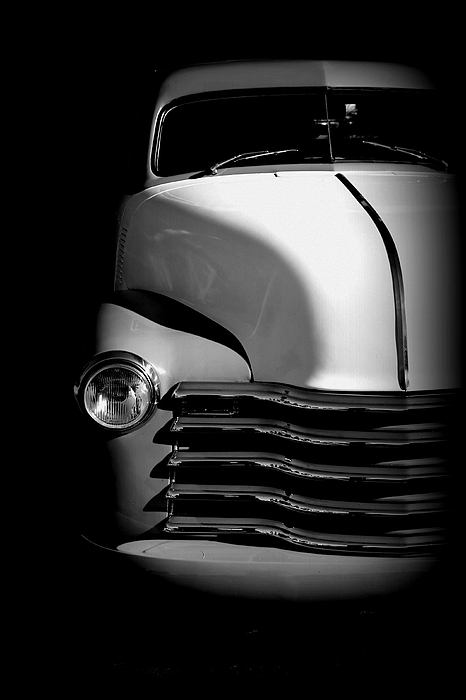 There are no comments for Chevy In The Shadows. Click here to post the first comment. 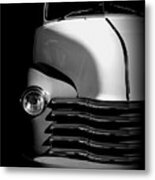 A black and white shot of an old Chevy pick up truck.